In the two previous Lightroom 101 articles, we learned how to organize your computer files and import images into Lightroom. 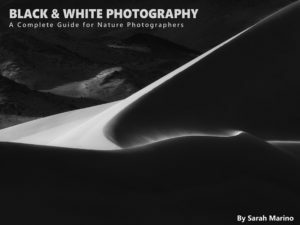 Those basic steps are important for the further use of Lightroom so, if you haven’t read them yet, I recommend you do so before reading this article. 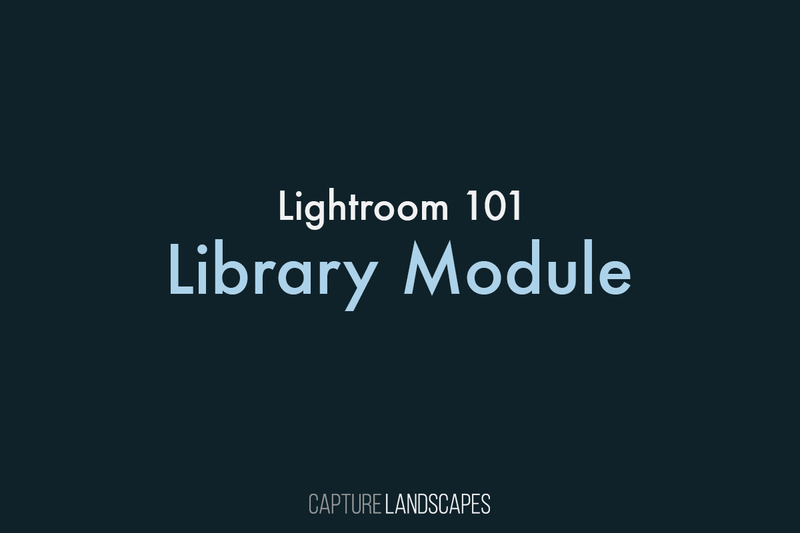 To begin exploring the interface and possibilities within Adobe Lightroom, let’s start by taking a look at the Library Module. Upon opening Lightroom you’ll be welcomed by the Library Module. It shows an overview of all the images we previously imported. Its main purpose is for browsing those images, sorting them, adding ratings or keywords and so on. Here, you can both import and export images as well as publish them on social media. In other words the Library Module is a place with many options and, even though it’s not where we’ll spend the most time, important work is done here. Let’s start looking into its various sections and functions. As mentioned, the Library Module has a large variety of functions. It’s where images are organised and prepared for further processing. Much of the time spent here will be in sorting your pictures and arranging them in a way that will make it easy to bring them back up at any occasion. As you can see, the left-side navigation panel is separated into six sections: Navigator, Catalog, Folders, Collections, Publish Services and Import/Export. 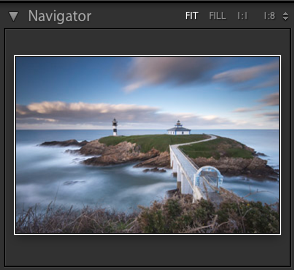 One of the few tools that remains constant throughout all Lightroom Modules is the Navigator. The Navigator tool serves as a sort of preview of the selected image and, most importantly, it is your navigation tool when zoomed into an image. 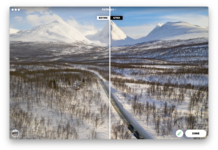 When zooming in to an image (try pressing the 1:1 after navigation, pressing the spacebar or clicking on the image), a rectangular frame appears inside the navigator. This indicates what area of the selected image you are viewing and you can move it around to change the area displaying in the main frame. The Navigator tool also allows adjusting the magnification of the zoom. You may notice that the standard zoom is 1:1 (100%). Although viewing at 100% zoom is useful sometimes, it’s not always ideal and is best used when applying sharpness and noise reduction or when looking for small, distracting elements that will be visible when printing in large. Fill – The image is zoomed in to fill the entire screen. Parts of the image will not be visible, unless the aspect ratio is identical to your screen. Use the navigator or mouse to drag the image up and down. Fit – This is the default and recommended setting. The image is zoomed to fit the screen and give you a view of the entire image without cropping away any parts. 1:16 to 11:1 – By clicking on the arrow next to the ratio, 1:8 in the image above, you’ll reveal a list of different zoom options. The magnifications will vary from 6.25% to 1100%, giving you the option to view the image in a variety of sizes. Normally it’s not useful to view an image in 6.25% or 1100%, magnifications such as 25%, 50% and 100% are more commonly used. The Catalog tab shows a record of all the images you’ve stored in Lightroom. 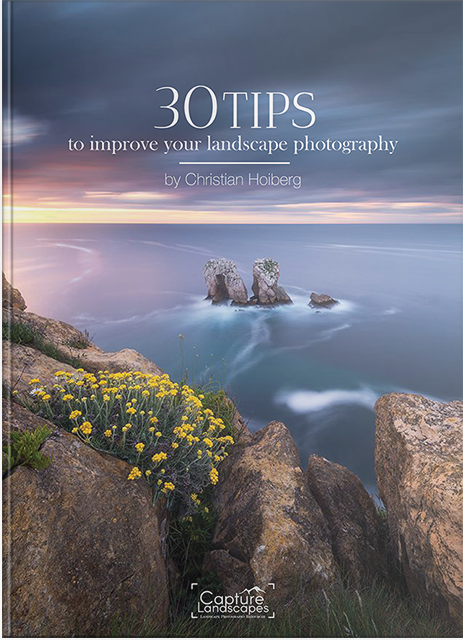 I recommend reading Adobe’s write up “How Catalogs Work” for further explanation on this subject and on how Lightroom stores the data of an image differently than a file browser does. 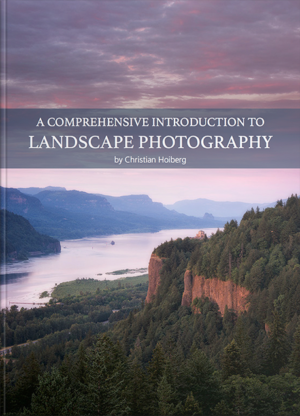 All photographs – Contains all the images imported to this Lightroom catalog. In other words all the images we imported in the previous articles. All Synced Photographs – Newer versions of Lightroom allow you to sync images to other devices such as your smart phone or tablet. This section shows all the images that are synced with other devices. Quick Collection – This section contains all the images stored in Quick Collections. We will go more into depth about this further down. Previous Import – Displays all images from your last import, making it easy for you to pick them back up. In the first article of this series, Lightroom 101 – Introduction, you learned how to organise images within the file structures of your computer. The Folders tab reveals the exact layout of this system, and shows a list of all the folders imported to Lightroom and the sources we imported images from. 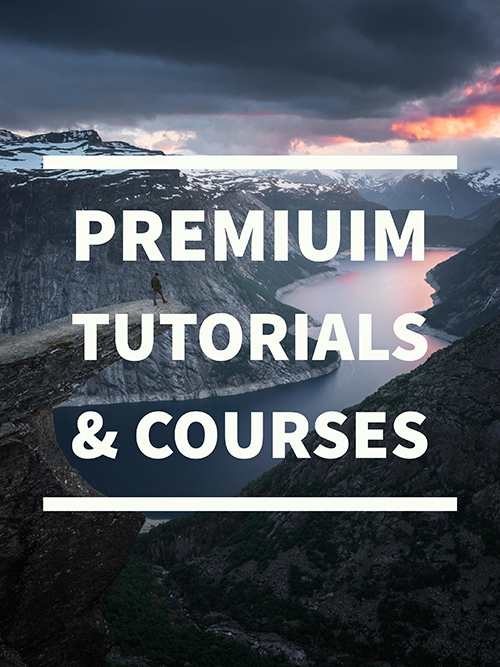 This tab has an enormous amount of functionality and you will soon notice that this is where you spend the most time browsing and finding images. It’s because of this tab that I emphasized the importance of properly organising your images before importing them to Lightroom. I’ll let the image above showcase some of the possibilities you have within the Folders tab. Most of the options speak for themselves. 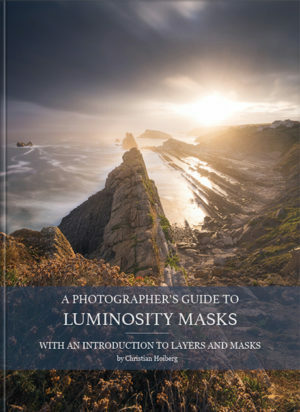 This section will be further explained in our upcoming video series on Lightroom. 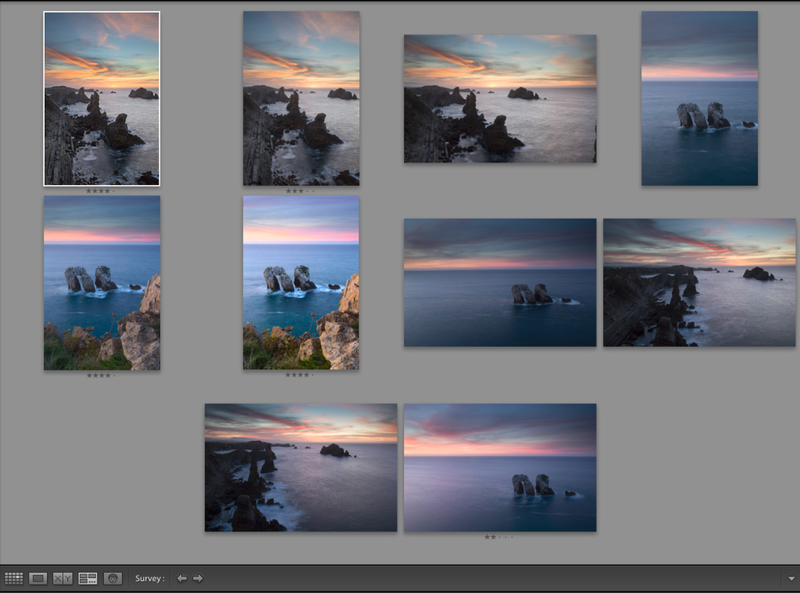 What I love about Lightroom is how well designed it is to make life a little easier for you. Everything you need is within few clicks and, instead of spending hours going through images in the local folders, you can easily navigate towards the image you’re looking for. A great way to store images you want to continue working with later, or perhaps images you need for a specific purpose, is to use Collections. A Collections is a type of folder you store inside Lightroom that displays a specific set of images. Lets say you want to make a photography calendar for the upcoming year. Saving images into a Collection named “Calendar” makes it easy to access these images when you need to. I personally use this for different scenarios. For instance, when I’m working on an article that contains many of my images, I store them in a collection so I can easily locate them when I begin writing or need them. Deleting a Collection does not affect the images themselves; they are still stored in their original folders. I repeat, you don’t need to worry about the original files, as they are not physically stored in the Collection. 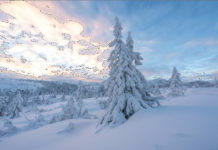 Note that if you do changes to the image selected from a Collection, the change will also be visible on the original file in Lightroom. You can also make Smart Collections. Unlike normal Collections, Smart Collections automatically update when an image meets a specific requirement. I have a Smart Collection named Finished Files. It contains all my images that have been processed. 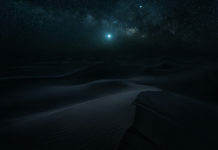 The requirement of this Collection is that the image must be rated with 4 stars. As soon as this requirement is met, it will appear in the Collection. Honestly, I haven’t yet used this function as I have my own procedure that works perfectly fine for my needs. That doesn’t mean that it’s not a useful tool. 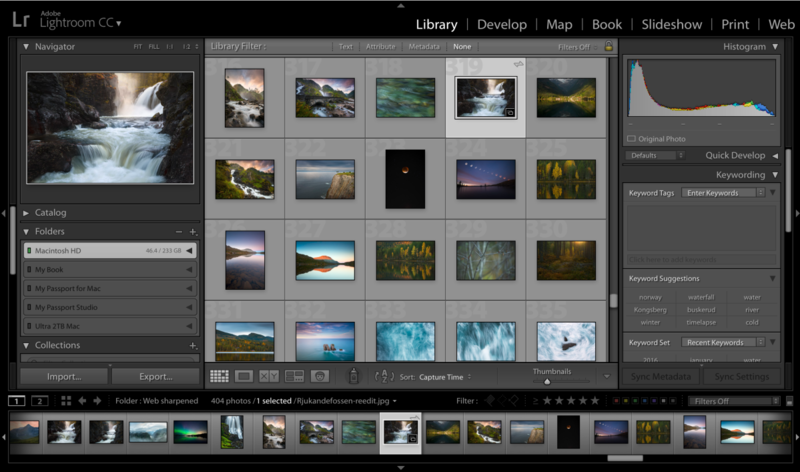 Lightroom has worked hard to facilitate integration with some of the largest social medias out there. Currently, the default settings allow you to upload images directly to Facebook and Flickr. There’s also an option to find more services online – one of them being an integration with SmugMug. It seems quite complete and offers many options for uploading images directly from Lightroom. As the names indicate this is one of the many places you can import and export images. 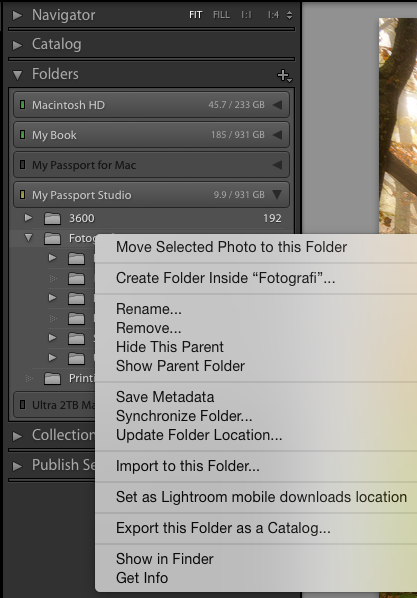 Importing images in Lightroom is made as easy as possible. The images are imported from various sources such as your memory card or hard drive, and saved into folders on your computer. You can also import directly from your computer itself. After you are done processing your image, you can export the image into a desired folder on your computer. During this process you have the option to change the metadata or add other information. Just like the Navigator we talked about earlier, the Main Window is mostly consistent throughout all modules with only small changes to layout and settings. This window is your main work area and is where you always have a live view of your image. Besides looking at the images you can rate, flag, label and filter them, plus so much more. Text – Find images by searching for keywords, filenames, image names or other searchable words. Attribute – Search for images that are flagged, rated, labeled by colors or for masterfiles, virtual copies and videos. Metadata – Use the Metadata when you are looking for images with specific information. You can search by camera model, focal length, date, ISO, shutter speed, aperture and much more. Click on the menu next to the lock for a complete list of possible searches. The main window gives you a variety of options to view your images, most of which are selected by using the tab below the image. When working on an image, you’ll be using the Loupe View most of the time. It shows you only the image you have selected in the size you have chosen from the Navigation Tool. You also have the option to view the image in Grid View and Compare View. As the name suggests, Grid View shows you image thumbnails. Their size depends on what you have chosen in the lower right corner of this window. It is also possible to sort images by name, date, rating and other information. Compare View is great to use when you are looking for either which version of an image to edit or which edit turned out the best. Lightroom automatically selects the image next to your selected image as the comparison but you can select two specific images manually. The 3rd view available is Survey View. I have to admit I haven’t used this view much before but I see the value of using it. Basically, this view presents your selected images together one window making it easy for you to choose one image out of many. As you can see in the image above, I’m viewing 10 images at the same time. The difference between Compare View and Survey view is that in the first you are only able to look at two images at once while in the second you can compare all images selected. Other useful functions of Adobe Lightroom are the options to rate and label images. There is no correct way to use these and most people have their own systems. Look at this as another way to organise your images. Rating images is a great way to have an overview of the images you wish to use in a later context. Personally I rate images that: 1. I want to process 2. are processed and 3. have been printed. Labels can also be used in a similar manner – use different color labels for different criteria. The right panel group contains Histogram, Quick Develop, Keywording, Keyword List, Metadata and Comments tabs. Besides being able to do quick adjustments, this is yet another place where you’re able to simplify the process of finding images later. The Library Module is, as you might have noticed, an important part of organising images, while the Develop Module is where images are processed. The placement of the histogram is consistent in both the Library Module and Develop Module. It also shows the EXIF data (ISO, Focal Length, Aperture and Shutter Speed) of the selected image. 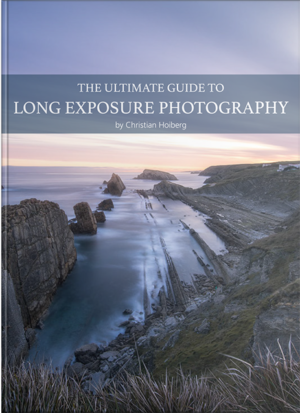 If you don’t know what the histogram is and how to use it, I recommend reading our article “How Understanding the Histogram Will Improve Your Photography“. Next up is the Quick Develop tool. 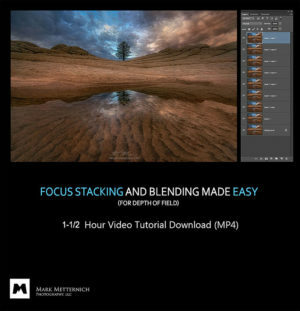 If you wish to quickly edit basic adjustments such as White Balance, Exposure, Clarity or Vibrance, this tool lets you easily do so. You can also add Saved Presets, which we’ll write about later. Note that the editing options you have in the Library Module is extremely limited compared to those in Develop Module. Among the most important features of Adobe’s Library Module is the Keywording tool. If you’re like me and have thousands of images, you know how difficult and time-consuming it can be to locate an image you took years ago. Using keywords on your images, is in my opinion, something you must do. Try being as detailed as possible because the more detailed you are, the more it will help you in a future situation. Let’s say that you’re joining a photography competition and the theme is flowers. Now, you have over a hundred images of flowers but they are spread around in different folders in your Lightroom Catalog. Finding them all could take forever. Luckily, since you are smart, all your images have a set of keywords. After reading this article, you remember you can use the Library Filter to search for images. You type in “flowers” and all the images you were looking for pop up right in front of you. Now you can use the Compare View or Survey View to select your favorite image and go on to win the competition. Had you not used keywords, you would still be searching for the images when the competition deadline was over – well… you get my point! Quick tip: If you have many images of the same place that need the same keyword, select them before beginning to type them. This will add the keyword to all in a single stroke. Keyword List – Contains all the keywords you have used, followed by the number of times they are used. Metadata – The metadata is a set of standardized information about a photo such as the author’s name, resolution, color space, copyright, and keywords applied to it. You can change or add to this. It may be a good idea to add your name, image title and links to website, etc. before exporting the image. This information will stick to your image when you share it. Comments – You may think that this panel is for adding personal comments to an image but it’s not. When using a Lightroom plugin to upload an image to Flickr or other represented social medias, comments made to the it on these sites will be visible here. Next week we will start looking at the Develop Module interface, before you will learn how small adjustments in Lightroom will help improve your images.